‘Why use new materials if our planet is already overloaded with existing ones?’ STUDIO SIMONE POST transforms old materials into new sustainable products in an esthetically surprising way. STUDIO SIMONE POST collaborates with companies like Adidas, Kvadrat, Vlisco, Eco-oh! and Finsa. Her works have been acquired by several museums including the Utrecht Centraal Museum, Vitra Design Museum and Museum für Völkerkunde Hamburg. 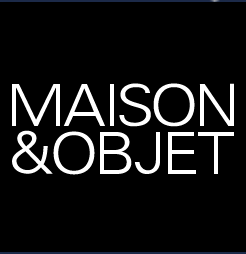 At Maison&Objet 2018 she will launch a brand new sustainable interior product, arising from a surprising transformation of existing materials.